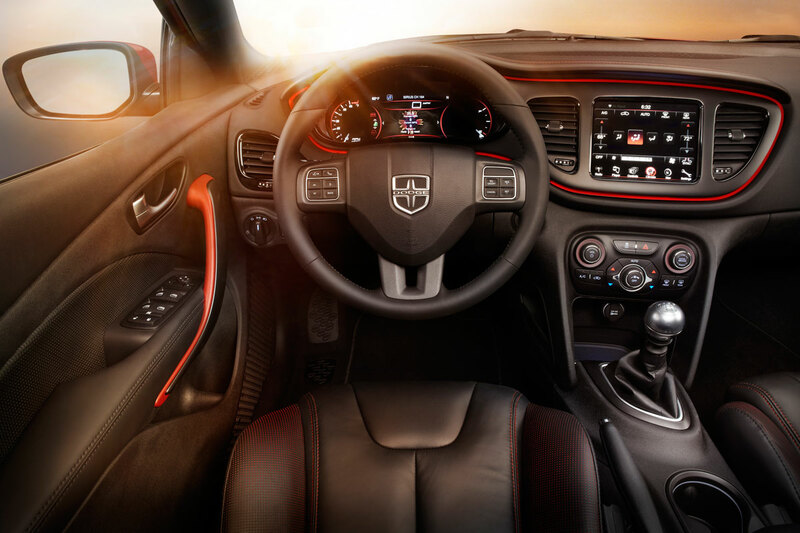 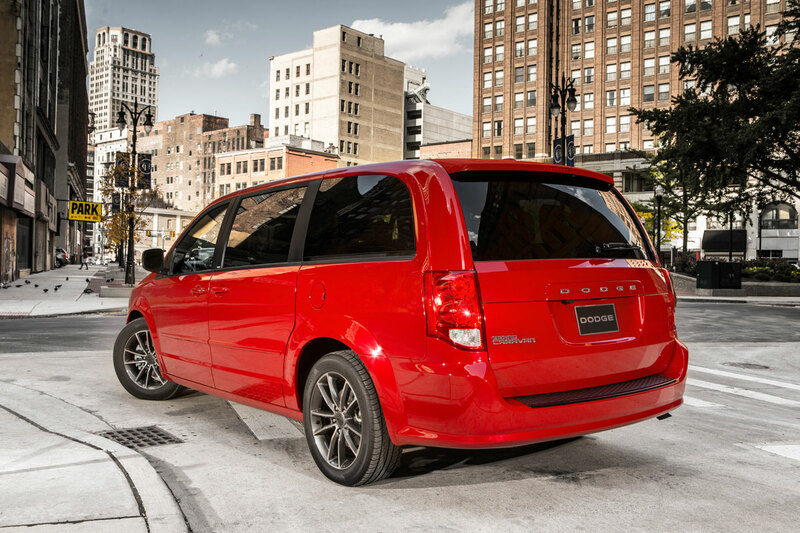 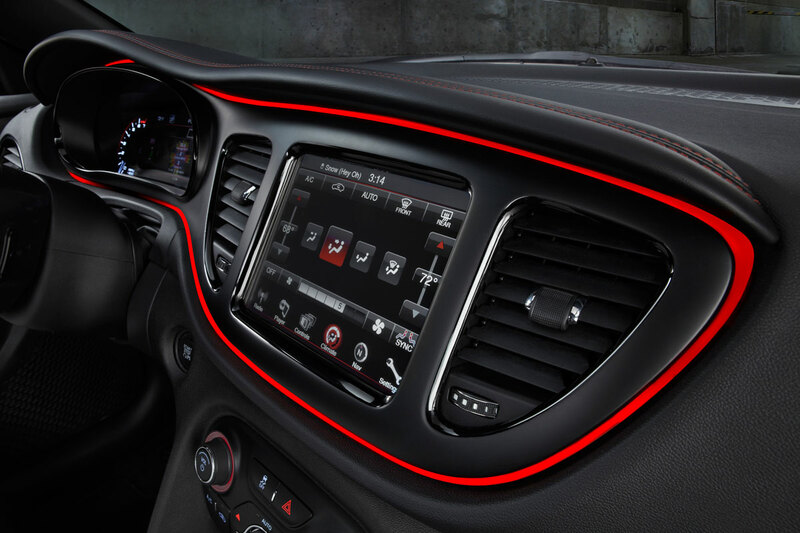 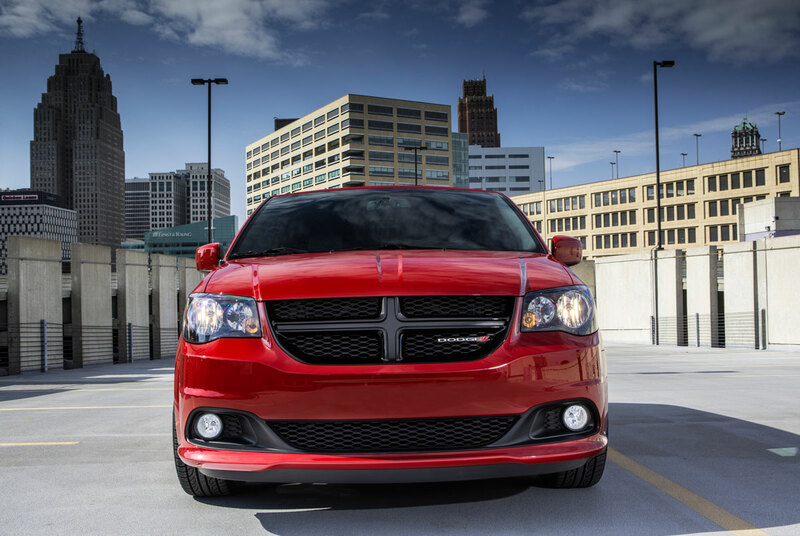 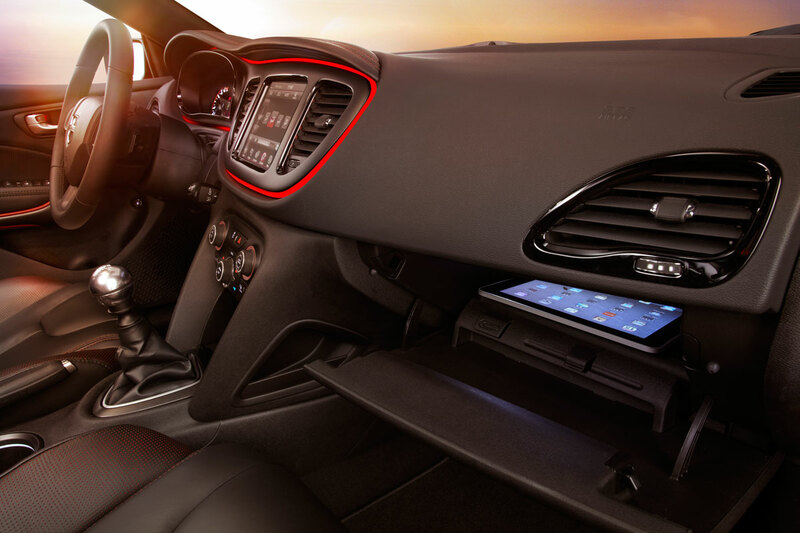 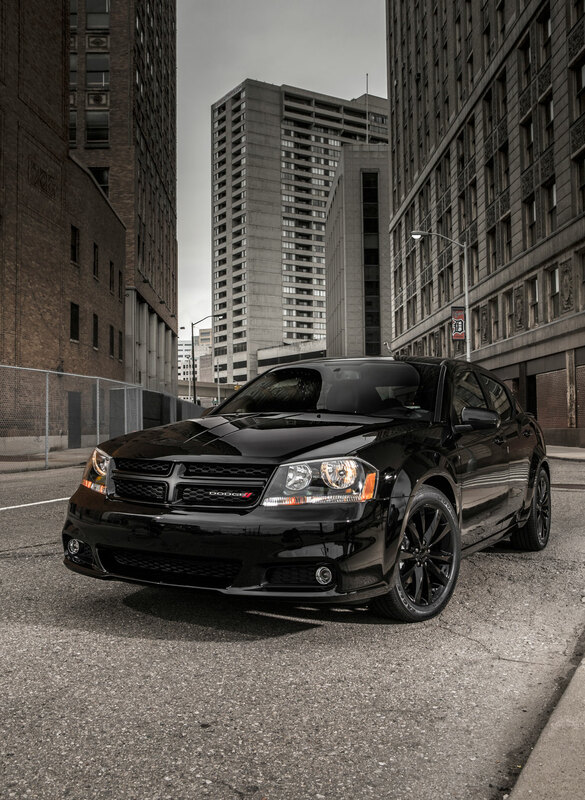 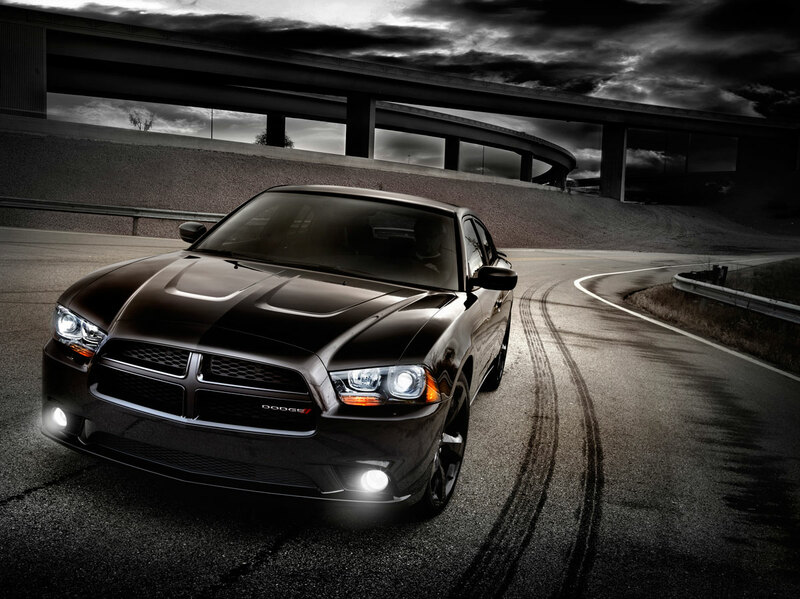 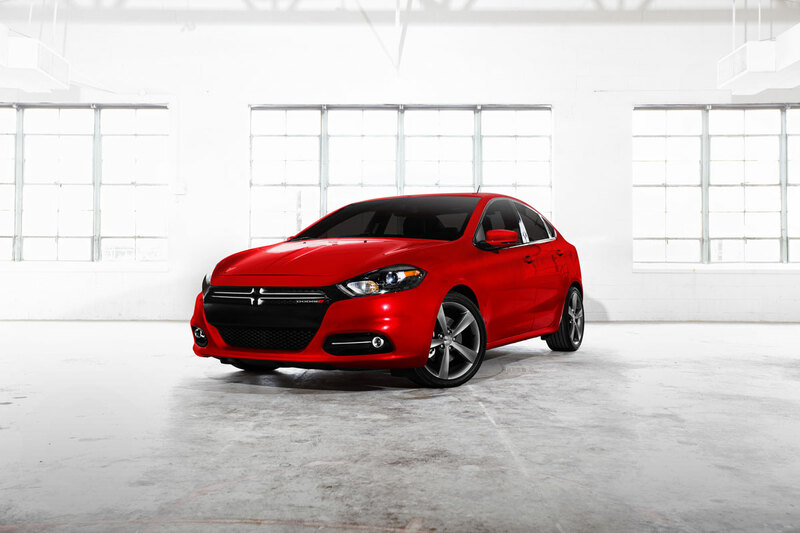 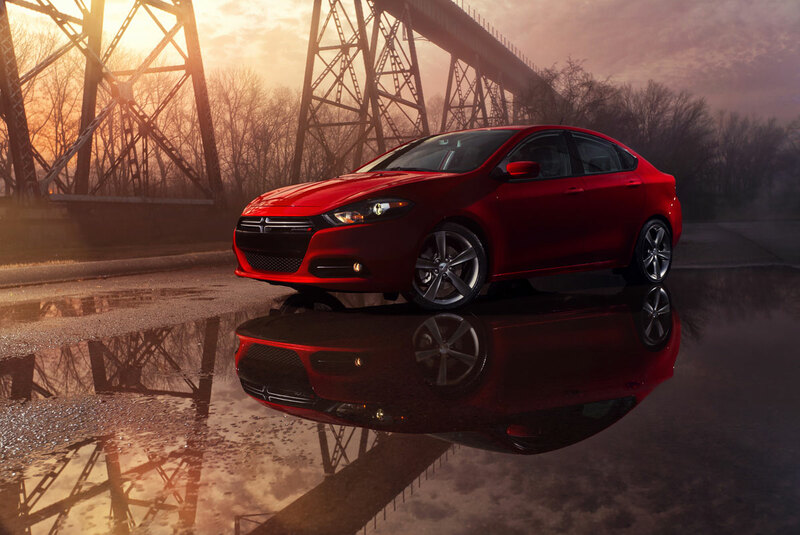 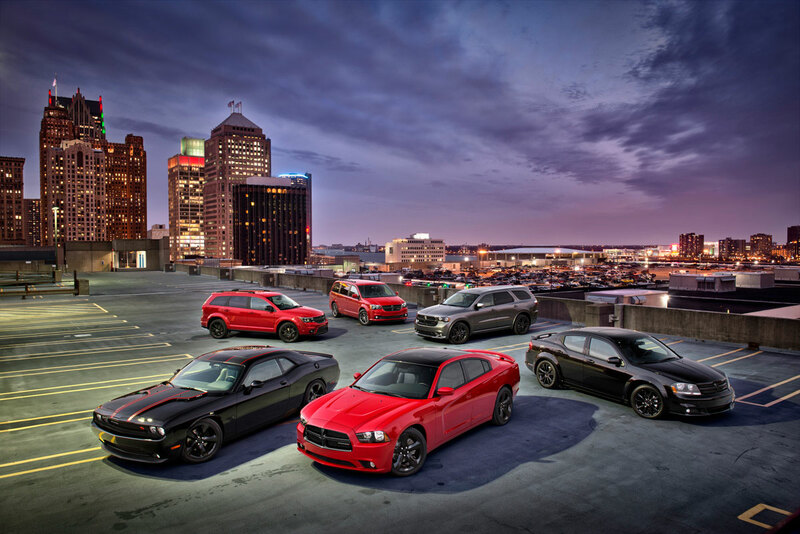 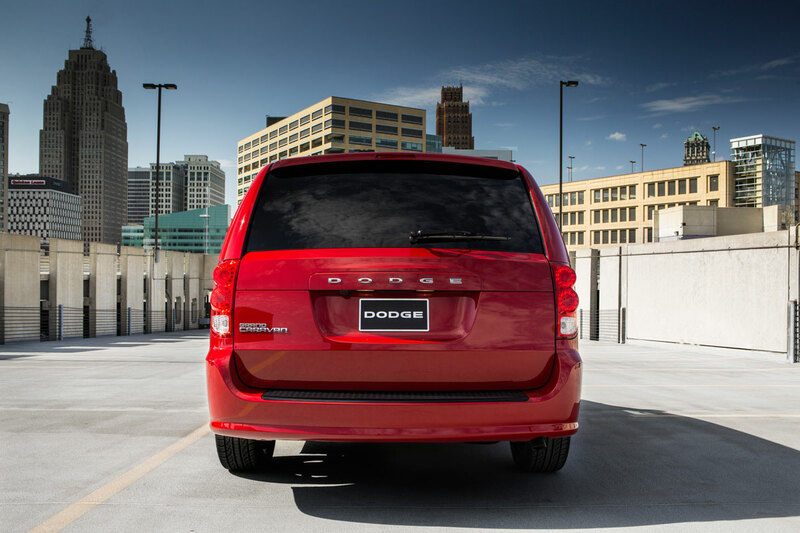 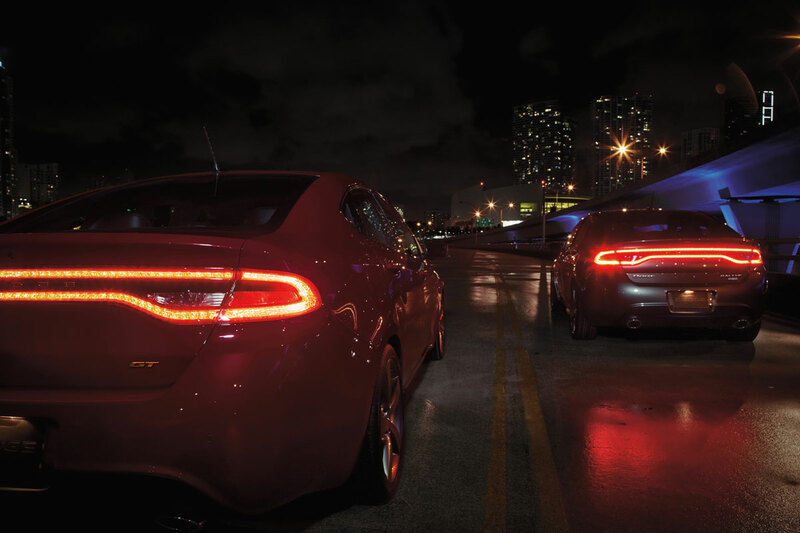 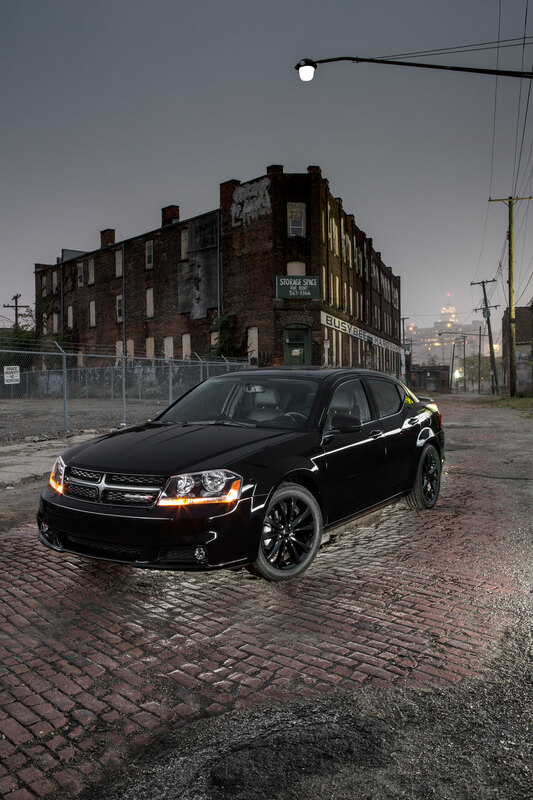 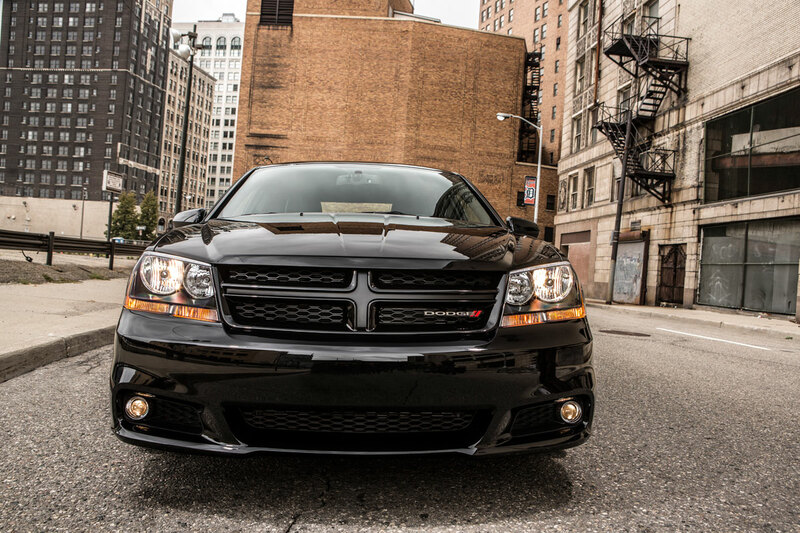 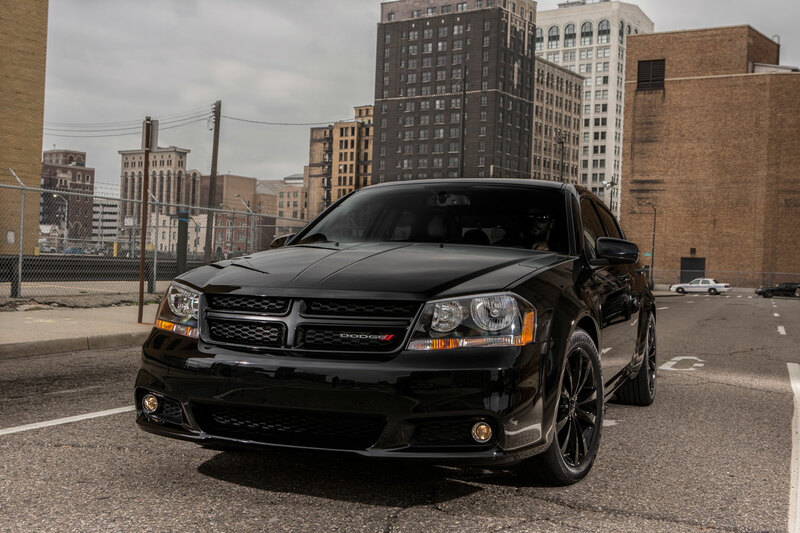 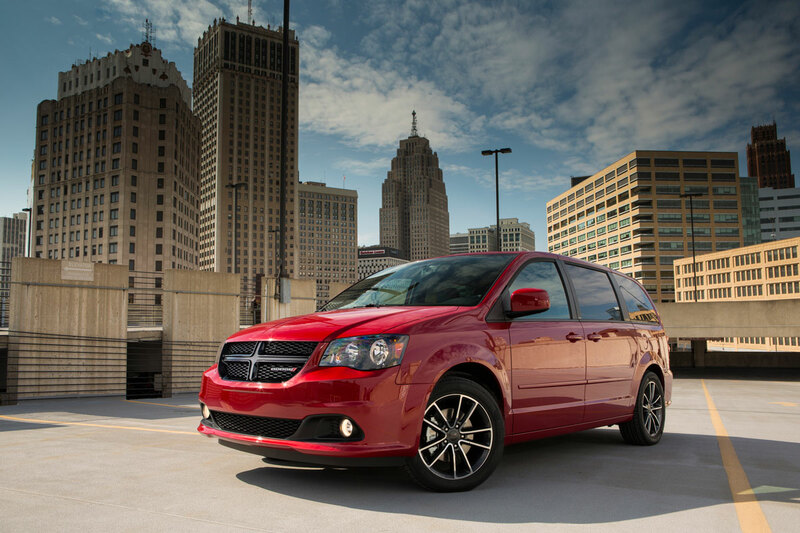 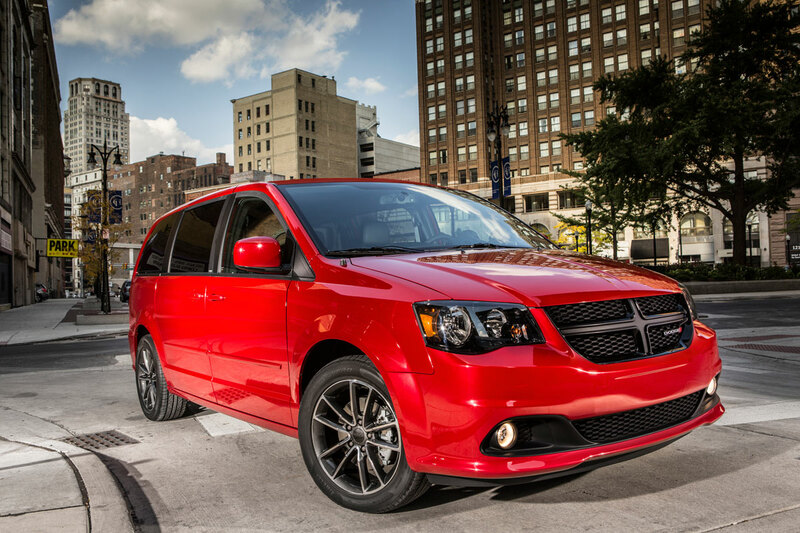 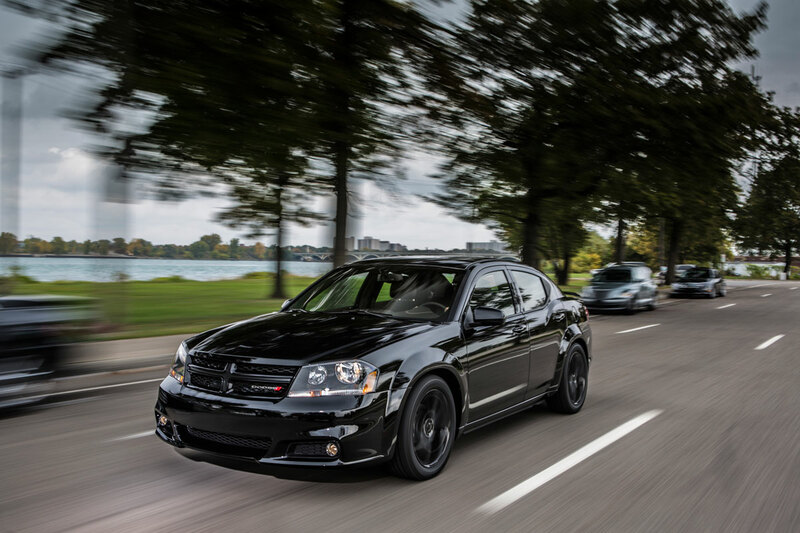 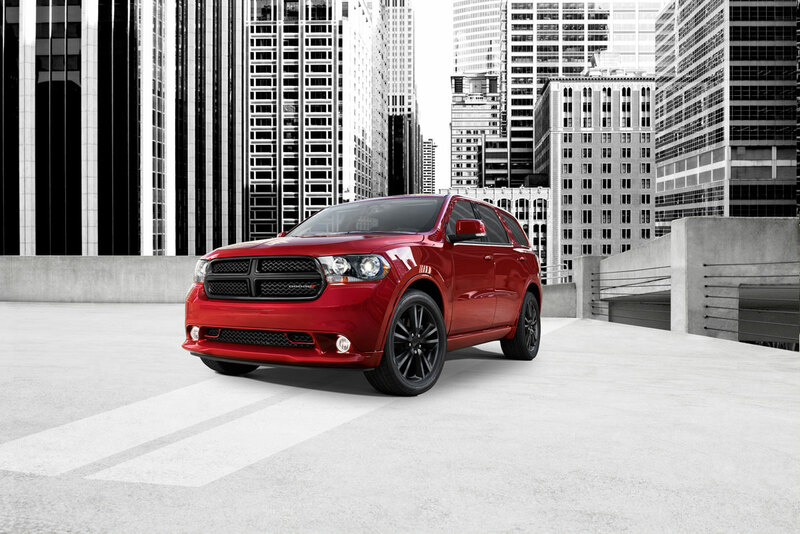 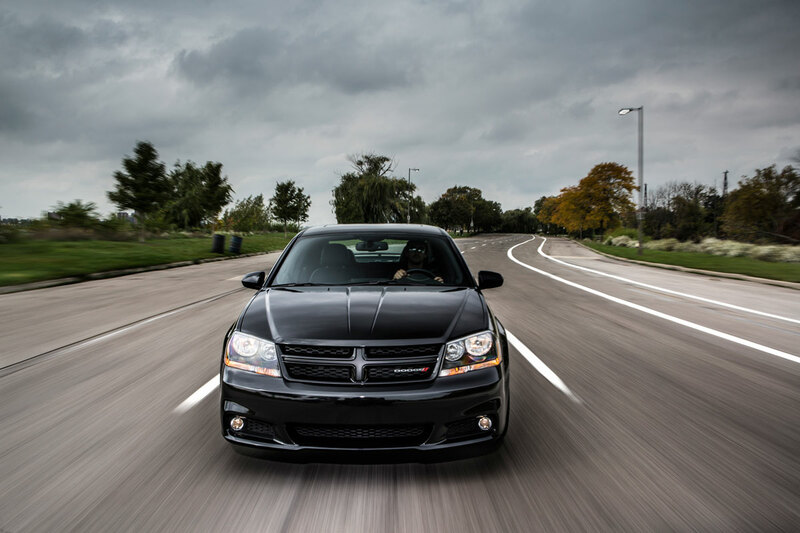 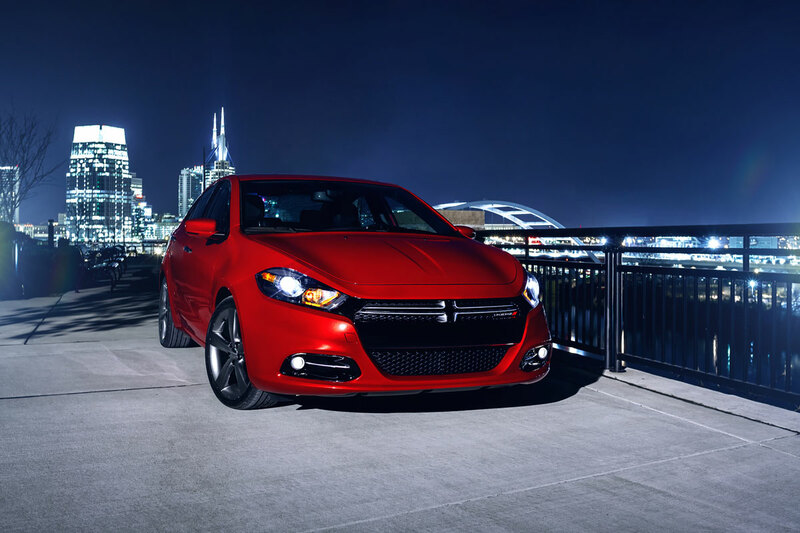 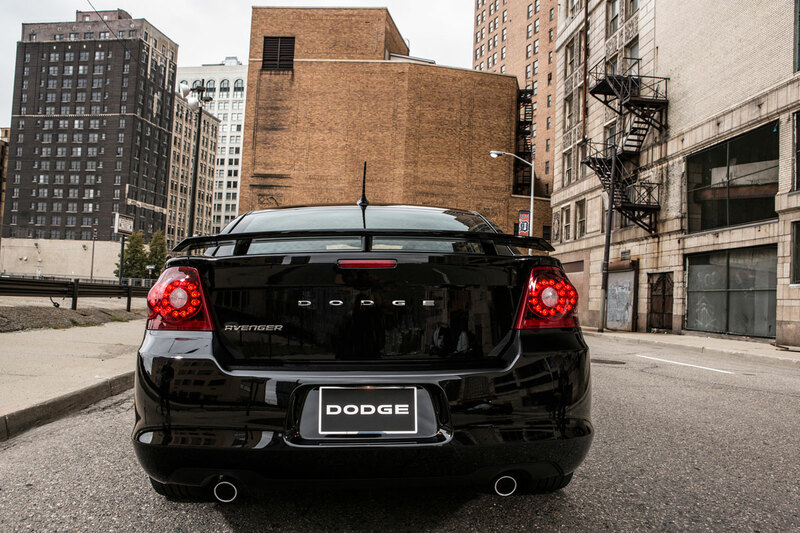 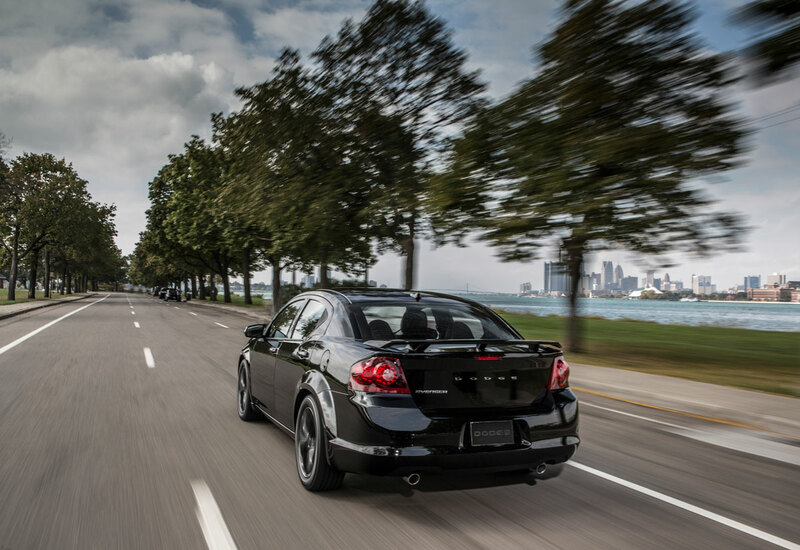 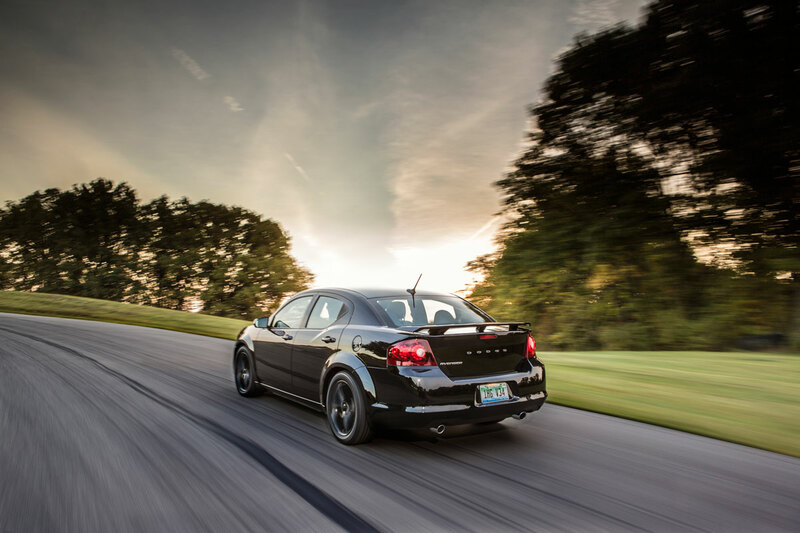 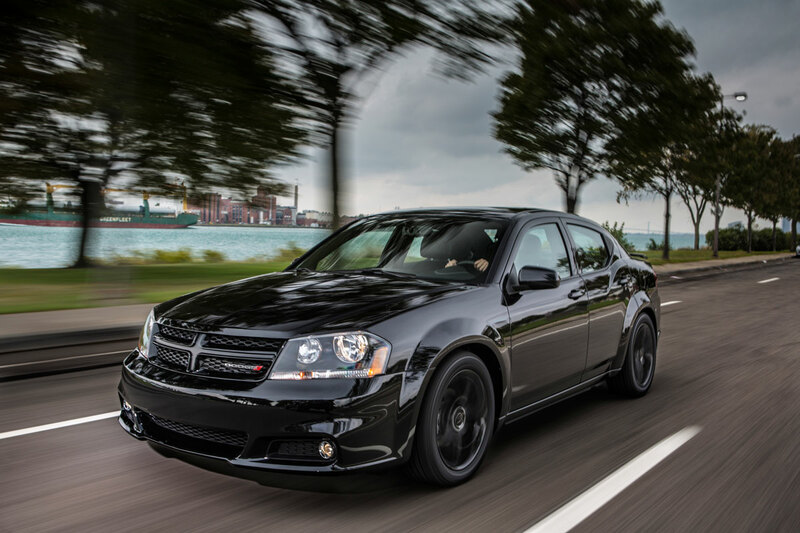 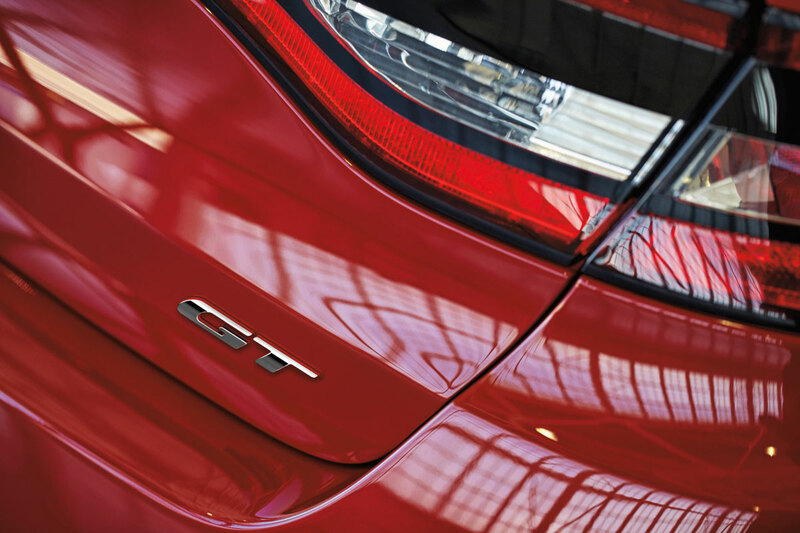 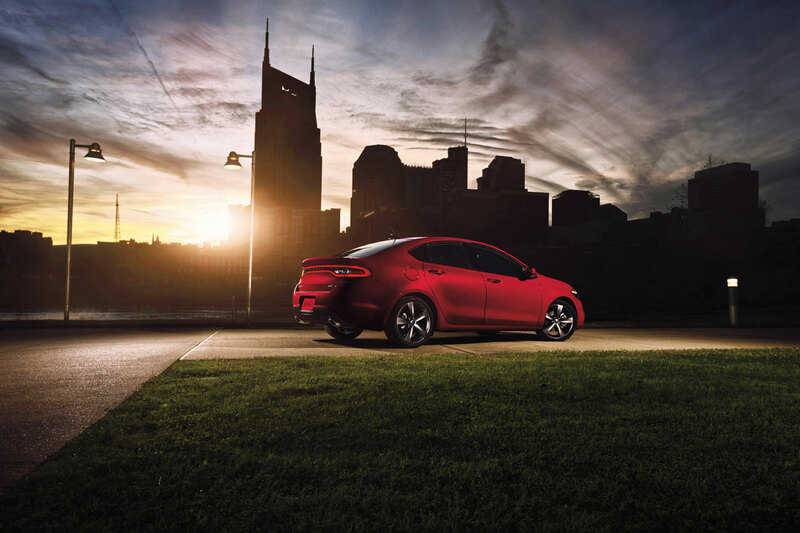 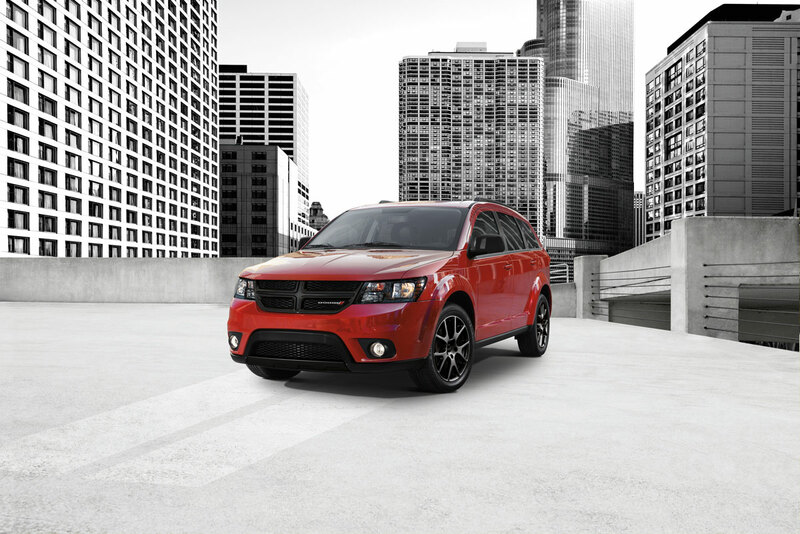 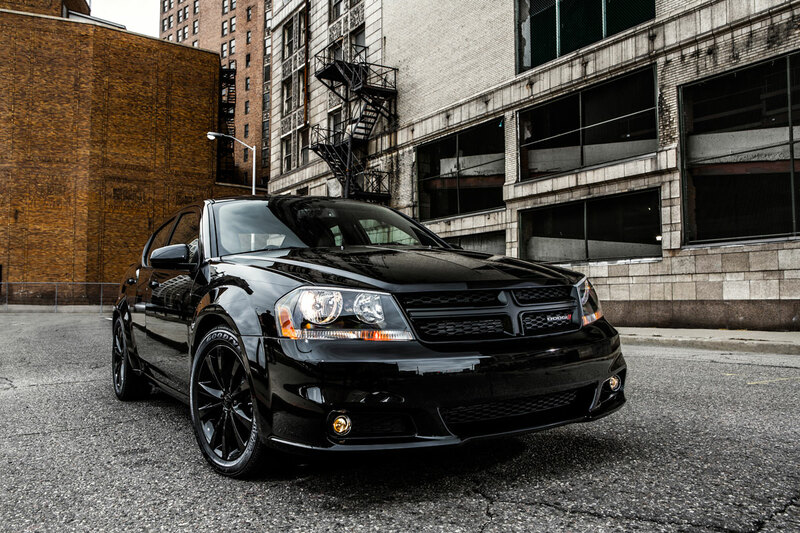 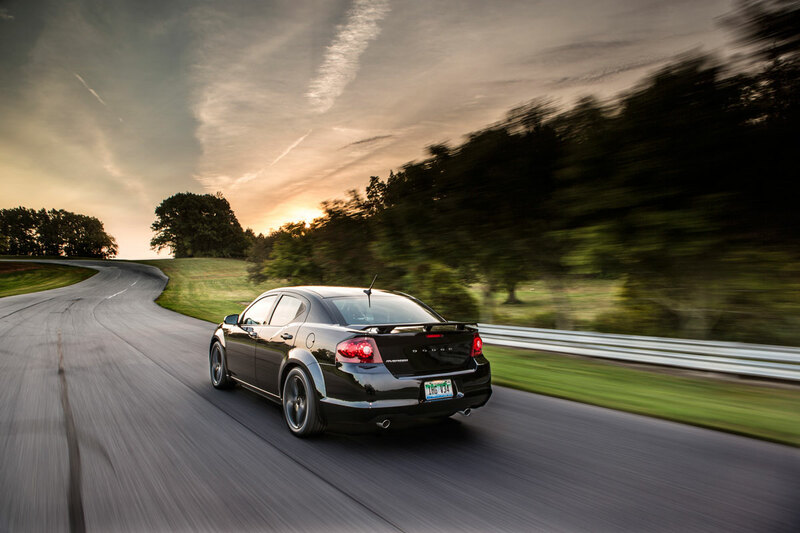 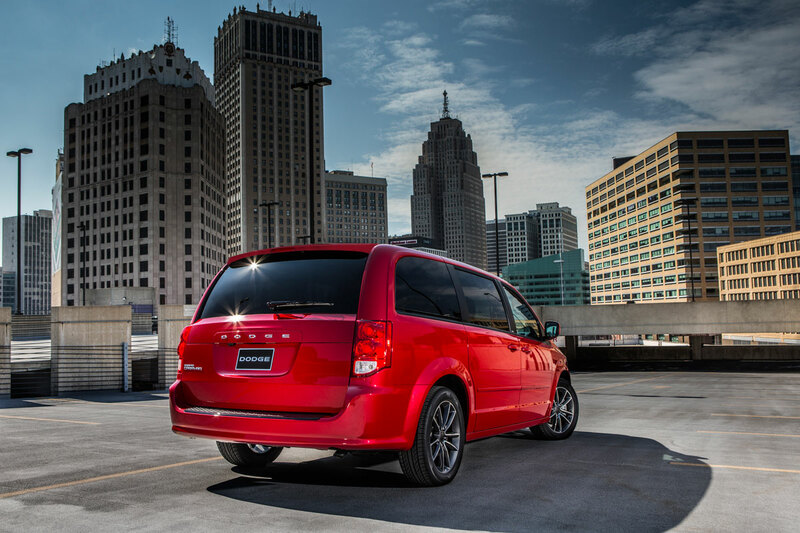 The Dodge brand dug deep into its rich, nearly 100-year history to name its all-new compact car, the 2013 Dodge Dart, and is again drawing on the storied history for the newest Dodge Dart model. 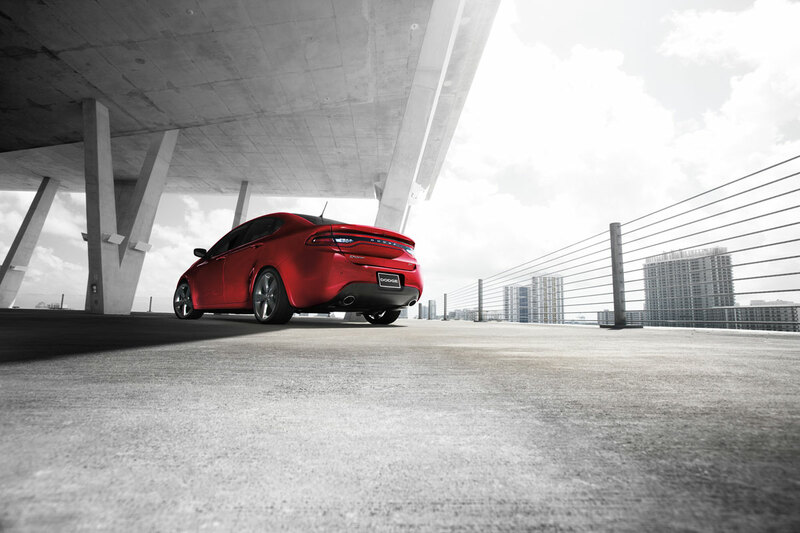 The sporty Dart GT model originally made its debut in 1963 and offered drivers enhanced performance and style, including a heavy-duty suspension that delivered improved ride and handling characteristics. 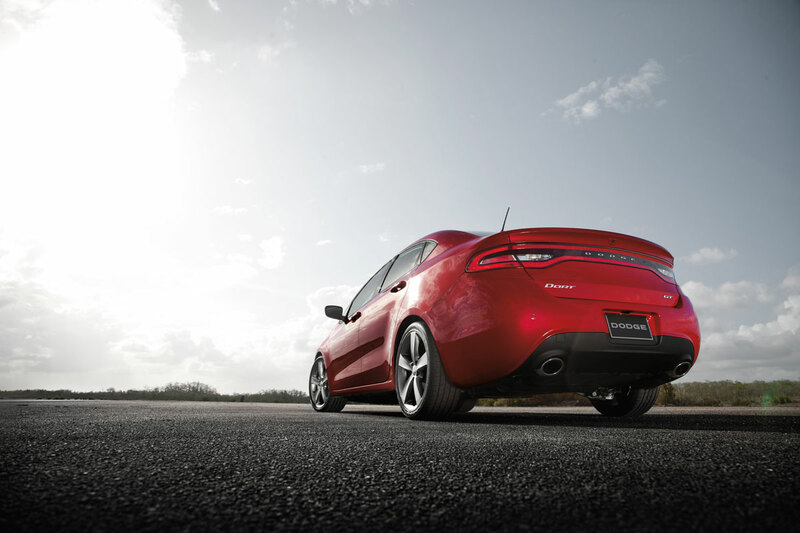 The all-new 2013 Dodge Dart GT model delivers sport-tuned suspension attributes that cater to the driving enthusiast, distinctive styling, including standard class-exclusive racetrack LED taillamps and integrated dual exhaust, and it’s loaded with premium standard features, including perforated heated Nappa Leather seats, 8.4-inch touchscreen and 7-inch TFT for an outstanding value, with a starting U.S. Manufacturer’s Suggested Retail Price (MSRP) of only $20,995 (excluding destination). 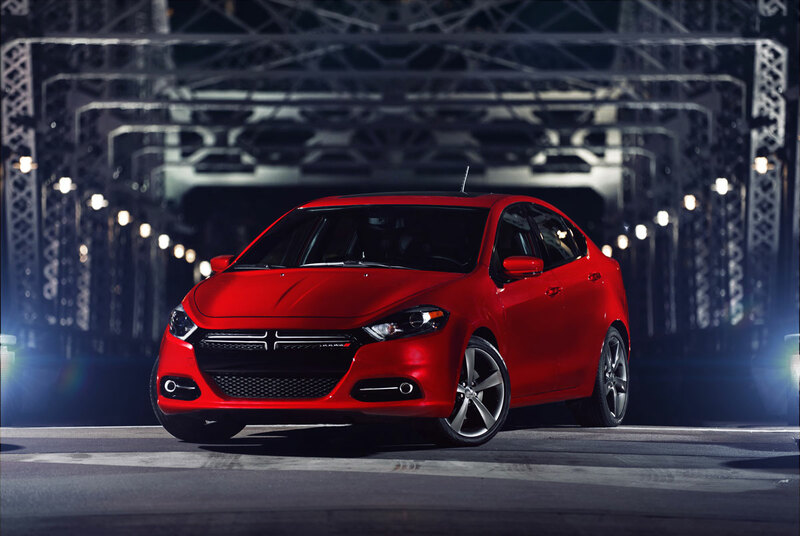 Building off the exceptionally well-equipped Dart Limited, the GT adds: 184 horsepower 2.4-iter Tigershark with MultiAir 2 with six-speed manual or available six-speed PowerTech automatic AutoStick; 18-inch aluminum wheels; sport suspension with frequency sensing damping shocks; unique performance front fascia with black accents and Hyper Black grille; black projector headlamp bezels; body-color door handles; class-exclusive integrated dual exhaust with bright exhaust tips; class-exclusive racetrack LED taillamps; unique premium Nappa perforated leather seats in Black with Ruby Red stitching or two-tone Black/Ruby Red; class-exclusive heated steering wheel; heated front seats; dual-zone automatic temperature control; remote start (with automatic transmission); universal garage door opener and GT badge.